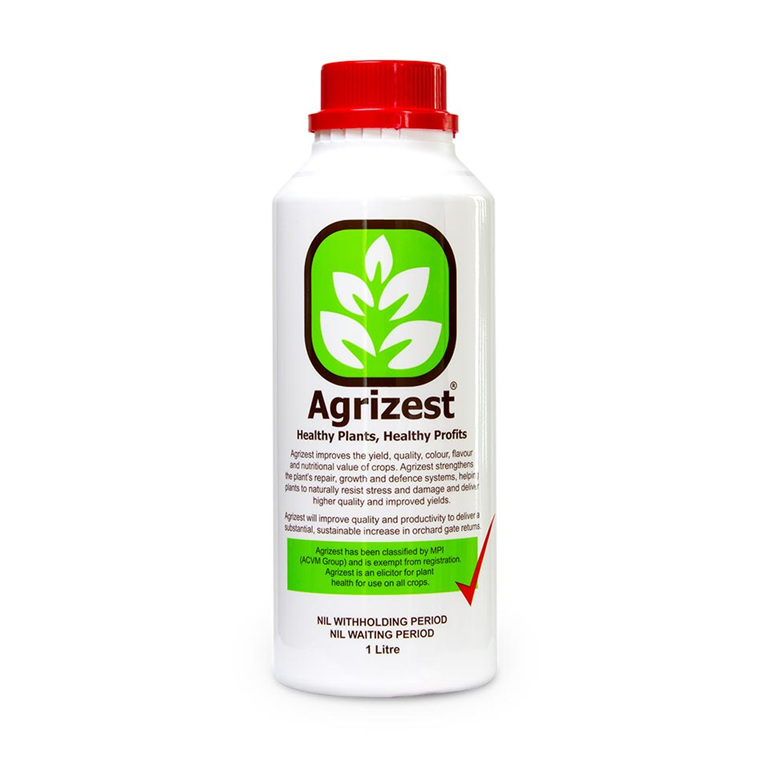 Zest Biotech provides innovative products to enable optimal plant health and livestock performance. Our products have been used by growers and farmers across New Zealand for more than 10 years. Our range of elicitor products improve crop and pasture performance. Our products are safe to handle and apply. Approved by MPI and certified by BioGro. There is a Zest product for all crops and farm types. Scientifically formulated to trigger responses from plants' immune systems and increase the production of bioactive compounds (phenylpropanoids), our products are proven to improve the performance of crops, pasture and livestock. Better quality crops, such as kiwifruit and apples, mean healthier returns. 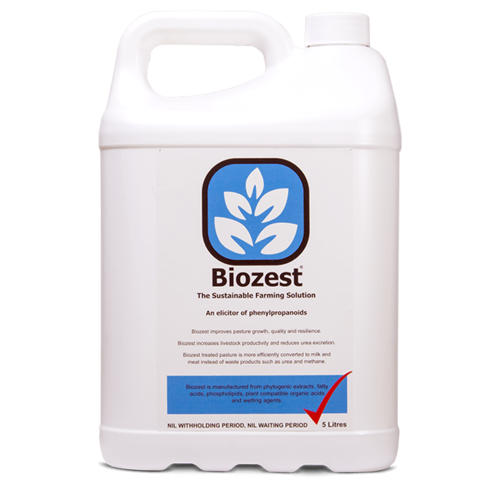 Biozest treated pasture enables livestock to produce more milk and meat and less waste. Our products enable farmers and growers to sustainably increase productivity. "Man alive did I see results. Growth was up to 30kg of dry matter compared with 10-15kg normally. And the cows at it all right down and evenly." "Biozest has helped us take our milk production from 33,000kg milk solids to 44,000. 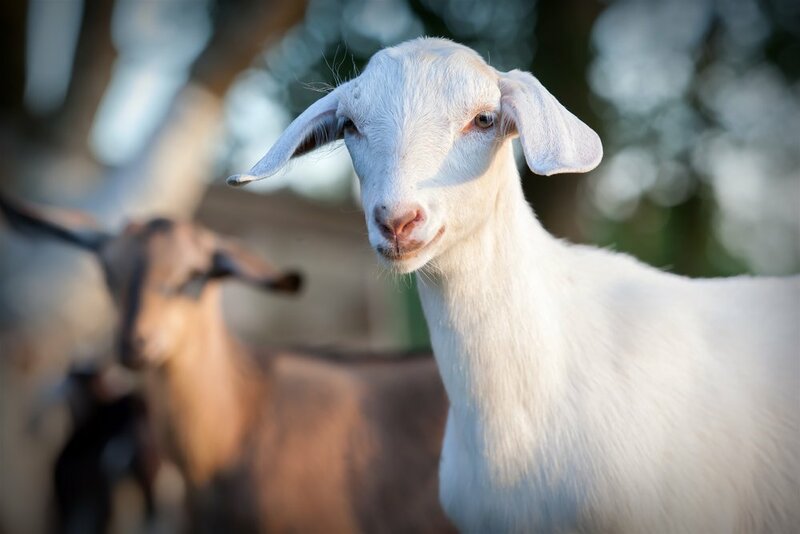 The goats processed grass more efficiently and lab tests show urea excretion reduced by 37%"
"Fruit finish is excellent with nice bright stripy red in the Royal Gala and deep "waxy" green in the Grannies"
Agrizest is an elicitor of the phenylpropanoid pathway for plant health and orchard gate returns. Biozest is scientifically proven to improve pasture growth and quality and to increase milk & meat production. 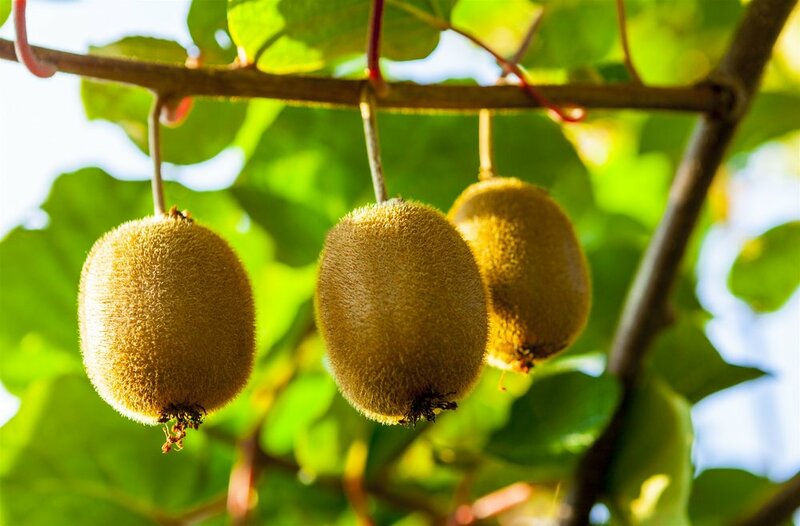 Primazest is formulated for early season kiwifruit growth and to improve quality & yield in annual crops. Naturezest helps home gardeners grow healthier, brighter and more flavourful fruit, vegetables and flowers. Contact our kiwifruit orchard specialist today to find out about the Agrizest spray programme and how to improve vine health, quality and yield.